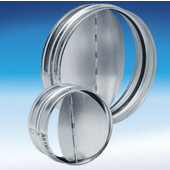 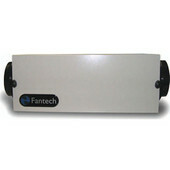 FanTech offers a large selection of ventilation solutions for the kitchen, bathroom, laundry room and exterior. 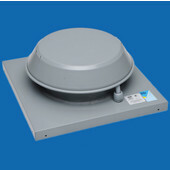 Inline range hood fans keep the kitchen free of grease, smoke and cooking odors quietly and effectively. 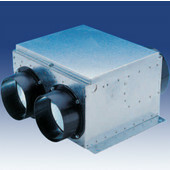 Several models are available to accommodate a variety of configurations and settings. 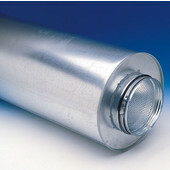 Dryer kits are used when you have long duct runs with multiple elbows. 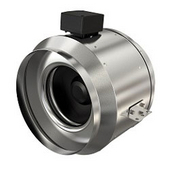 When the dryer is turned on, the sensing switch automatically turns on the booster fan to exhaust the warm, moist air. 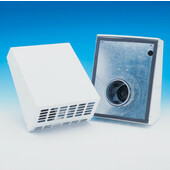 The Roof and Wall fans are designed to operate in air stream temperatures up to 140 degrees Fahrenheit. 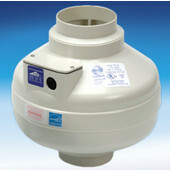 The motor is permanently sealed and works in high moisture as well as lint and dust laden air. 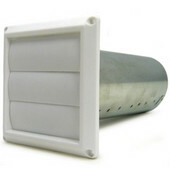 The Hood Liners are made of heavy-duty, 22-gauge stainless steel with a galvanized steel top and are designed for built-in range hoods. 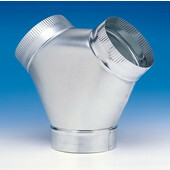 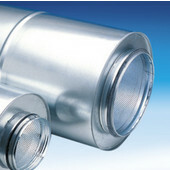 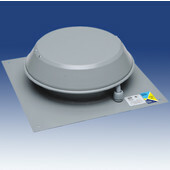 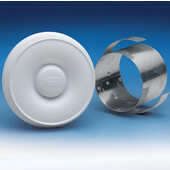 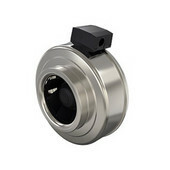 A variety of optional accessories are available, including LD Silencers, Back draft Dampers, Iris Dampers, Y Adapters, Flexible Ducts and RC Roof Caps. 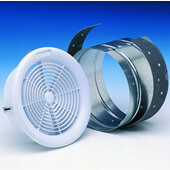 Choose the fan controls that best suit your needs. 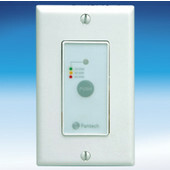 Choose from Switches with Delay Timers, Heavy-Duty Rotary Controls, Pressure Switches, Variable Speed Controls, Wall Mount Dehumidistats or Slide Controls-Decora Style to operate your FanTech fans smoothly and efficiently.